As much as we may want to strive for perfection in the legal profession, all lawyers make legal mistakes. Bad or negligent lawyering is not limited to any particular practice area. Lawyers in all legal fields including employment discrimination lawyers, sexual harassment lawyers, personal injury lawyers, and real estate attorneys make mistakes. When a lawyer makes a legal mistake, it often results in a setback for his or her client and can even cause an unfavorable result in court. Due to these high stakes, it is always important for lawyers to check their work to ensure no mistake was made and correct any and all mistakes when they occur. Forgetting Who the Client Is: Young attorneys just entering the practice of law are more often than not trained to work for themselves. Throughout college and law school, the responsibility of a student is to yourself and your own development. As an attorney, your purpose has shifted. Your primary duty as an attorney is not to yourself, but to your client. What is best for you and your law firm in the short term is immaterial in the broader context of developing a reputation for doing what is best for your clients. Too Much Shop Talk About Clients and Partners: Clients and law partners are the lifeblood of a young attorney’s business. Without either of those two groups of people, young attorneys will often fail in the legal profession. Be careful about what you say about clients and partners. You never know what negative comment or snide remark will either be overheard or find its way back. Lack of Respect for Support Staff (Paralegals, Receptionists, and Janitors): A famous quote reads: “I was raised to treat the janitor with the same respect as the CEO.” This adage rings true in the legal profession as well as in life. Our work does not happen without our support staff and making sure that they feel well respected and taken care of helps guarantee quality work and reduces turnover. Also, it’s simple human decency. Neglecting the Rules of Professionalism and Confidentiality: Under the rules of professional responsibility in every state, attorneys have a duty to keep client information confidential. While a certain amount of sharing and telling will naturally happen in the practice of law (after all, us older attorneys must tell our war stories), young attorneys are less mindful of where the line between shop talk and confidentiality lies. Be careful what you disclose about clients to ensure you do not run afoul of the ethics rules. Bad Case Law and Forgetting to “Shepardize” and “Keycite” Cases:Young attorneys tend to research quickly due to being savvy with internet search tools, but they often ignore tried and true mechanisms to check the validity of that research. Shepardizing and Keyciting are tools that allow attorneys to view how the law develops over time. Case law is not created in a vacuum and knowing what other cases exist on the same subject will tell you whether the law is still good or if there are other newer and more relevant precedents available. Local and Appellate Rules? 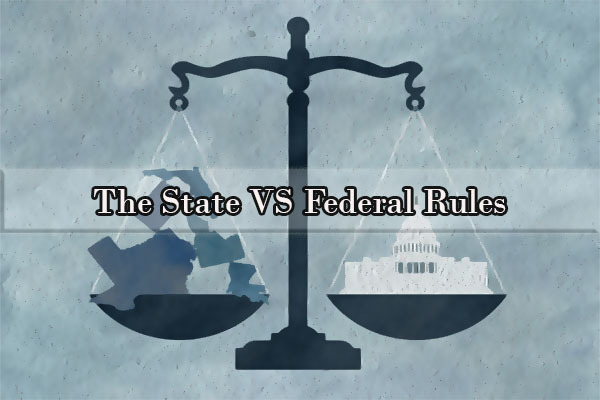 What are those: Knowing the state and federal rules of procedure and evidence is important. They are the foundations of litigation. That said, the local rules and appellate rules are just as important in your practice setting, yet young attorneys often neglect them. Failing to follow the instructions for timely submitting correctly formatted documents can result in sanctions, or worse, your case being dismissed. Improper Use of Expenses: There are certain things that are appropriate to charge to a client such as research costs and time spent. Other things should never be charged to clients, such as unnecessary travel expenses or time spent on personal errands. Rarely do new associates charge anything extravagant, although some smaller issues do occasionally occur. Not Asking Questions Before Working: New associates often mess up by completing projects too soon without proper clarification. While law firm partners never want to waste time micromanaging their associates, it is important for new associates to ask questions about anything they are uncertain about before completing work incorrectly. Proofreading is More Than Hitting F7: Very rarely will a new associate draft a brief perfectly on the first time through a project. This is to be expected because new associates are often not legal writing experts out of the gate. That said, beginning attorneys often turn in work that is incorrect even though the error could have been discovered by careful proofreading. Not all errors show up in the initial spell check search and it is important to reread everything drafted. Lack of Respect for Deadlines: Many beginning attorneys turn in work promptly when requested; however, some attorneys will let assignments fall through the cracks. This is particularly true when a new attorney is providing work on several different matters. Turning in an assignment late can detrimentally affect the client and new associate’s supervisors. Squandering Their Reputations Too Early: Beginning attorneys have no reputation, and only develop their reputations through hard work and good practice. Yet some young attorneys, often eager for a notch on their belt, will intentionally play hardball when litigating. While adversarial tactics may pay off in the short run, young associates can develop very negative reputations which will make them appear less trustworthy in future litigation. Extending professional courtesy is always a valuable way to earn goodwill later on. Take care of your reputation from the beginning. If you spoil it early on in your career, it can have long lasting effects. For example, if you decide to go open a law office and put your last name on the door, you do not want your last name to drive away customers and leave a bad taste in the mouths of judges. No one will trust someone whose reputation has been squandered. Not Maintaining a Linkedin Presence: Working as an attorney used to be a primarily knowledge-based profession. Attending law school was enough to demonstrate that you knew how to practice law and then clients would follow. No longer. Modern lawyering is a network-based profession. With so many attorneys and a glutted legal market, the search for new clients is more often than not a matter of networking, particularly for real estate and transactional attorneys. 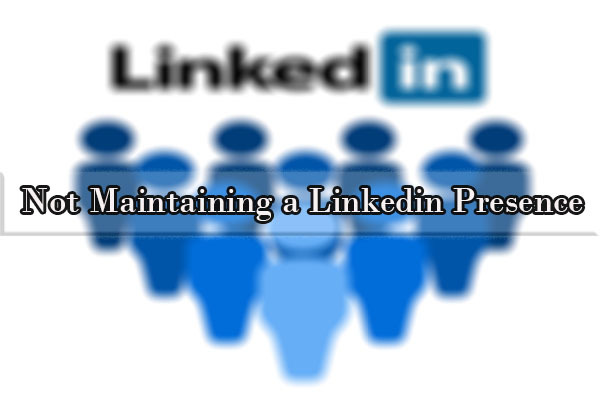 Maintaining a strong Linkedin presence is one way to attract clients. Linkedin is also an important research tool for seeking out employment or laterally moving from firm to firm. Not Printing Business Cards: Business cards used to be important for contact information. Always carry a few with you in case you happen to be wearing a law school sweatshirt at the supermarket and come across a potential client (this has happened to one of our attorneys before). Business cards still serve this purpose; however, now they are important as a symbol of professionalism. Business cards indicate an established presence and show that you literally do business. Reaching for the Low Hanging Fruit: Young attorneys often compromise their careers too early by taking the wrong job in the short term. Some law jobs such as “staff attorney” positions with large law firms are easy to apply for and often easy to get. However, taking such positions early on often hampers professional development. A young attorney wanting to litigate should hold out for a job where he or she can actually do so, rather than being stuck in a small closet reviewing documents. 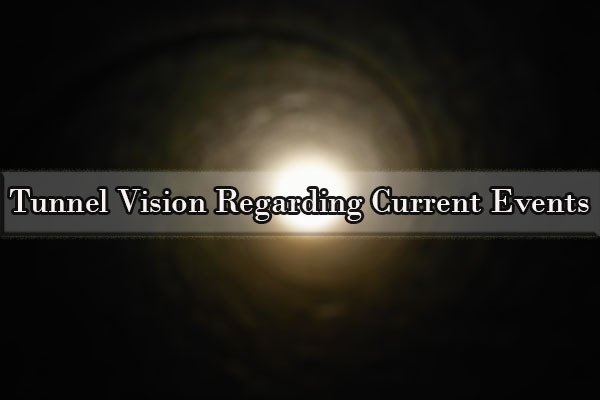 Tunnel Vision Regarding Current Events: Staying up to date on the news is important not just for small talk, but is also a way to develop business. For example, two recent events: the #metoo societal wave and the Equifax hack both created new opportunities for attorneys to broaden their client base. Employment attorneys and consumer protection lawyers not following current events would have missed these business opportunities. Dishonesty in the Practice of Law: Getting in the habit of telling actual lies to clients and other attorneys sets a very dangerous precedent. Attorneys are supposed to be paragons of candor, and the rules of professional ethics rules not only discourage poor communications with clients but actively prohibit fraud on the court and unfair play in litigation. While telling the truth is not always pretty, it is the right thing to do. Of Course, be careful not to self incriminate if it is a situation dealing with criminal implications. 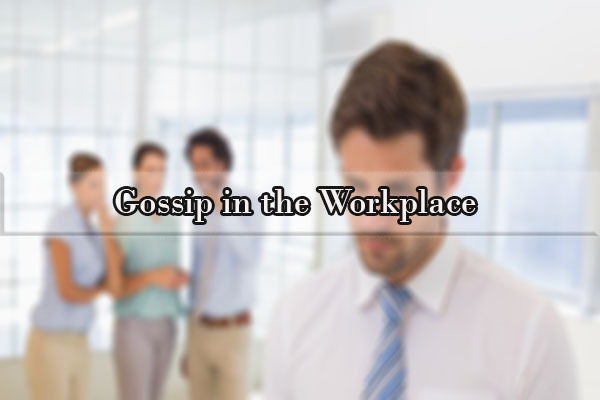 Gossip in the Workplace: Having a safe work environment is important to foster a productive and efficient workforce. Creating a politicking and gossiping culture creates toxicity in the workplace and has resulted in the demise of many (normally smaller) law firms. Respect for co-workers is critical, even if your political views do not align with those of your colleagues. Failing to Put in Face Time with Clients and Co-Counsel: Despite the increasing digitization of the practice of law, both litigation and transactional work are still primarily service-sector jobs. The rules of professional responsibility require communication with clients, and while an email or phone call may suffice for certain discussions, you should always report very good news or explain legal disasters in person. The same is true of attorneys that you are working with on a case. 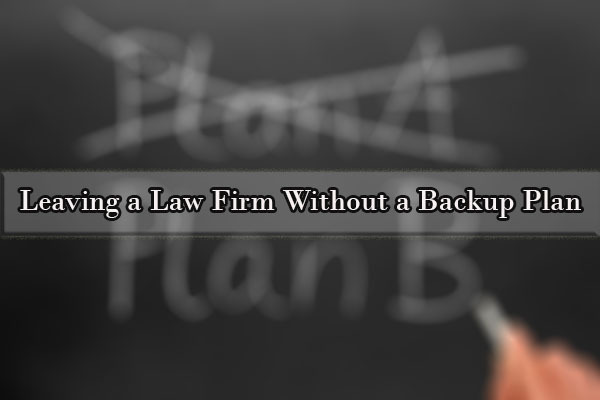 Leaving a Law Firm Without a Backup Plan: Some law firm positions do not work out, and that’s okay. But you should not leave a firm without scoping out other possible positions and having subsequent employment lined up. Large gaps in time on resumes look suspicious to potential employers and should be avoided at all costs, even if that means staying with a firm you plan to leave. Not Billing Enough Hours: Most large law firms have specific numbers of minimum billable hours that they expect their attorneys to meet, and all other law firms have at least an unspoken expectation of work to be performed. That said, the minimum is the minimum and should not be presumed sufficient. The work is only done when the work is done. While the myth of a 4,000 hour/year associate should probably remain an urban legend, attorneys should bill more when they must. 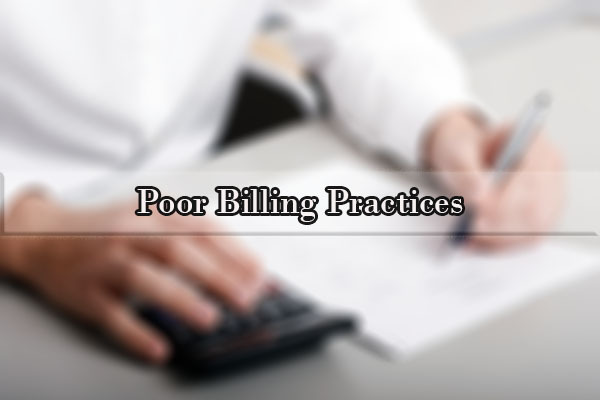 At the same time, steer clear of improperly billing for tasks not related to the appropriate client. 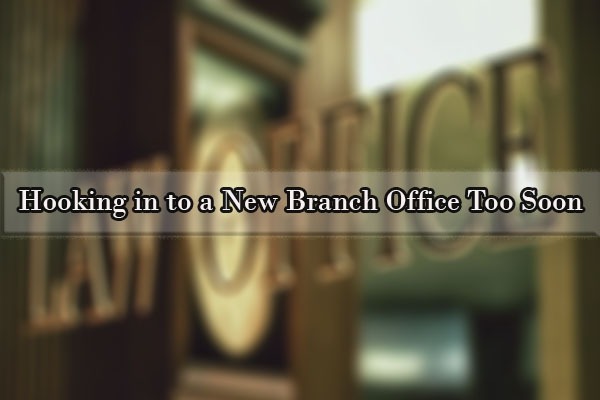 Hooking in to a New Branch Office Too Soon: Unfortunately, the name of a prestigious law firm will only carry a branch office so far. Be cautious in joining a new branch office too soon before its infrastructure is proven and its attorneys are well-established. Branch offices of large law firms do not fail often, but many do fall substantially lower on the totem pole than other seemingly-equal offices. Taking Too Much Time Off: Everybody deserves a vacation, but taking too much time is obviously not recommended. Taking too much vacation time will result in a bad reputation for either laziness or apathy. Worse, taking a vacation at a particularly inopportune time, such as during the middle of a large case, can detrimentally affect the result of the case. A good strategy is to take cues on acceptable vacation time from more senior attorneys at the firm. Moreover, if something comes up, it may become necessary to reschedule an already planned vacation if no other attorney at the firm can cover for you. Getting Psyched Out By Both Other Attorneys and Themselves: The practice of law is difficult, but it is not a life and death adversarial struggle. 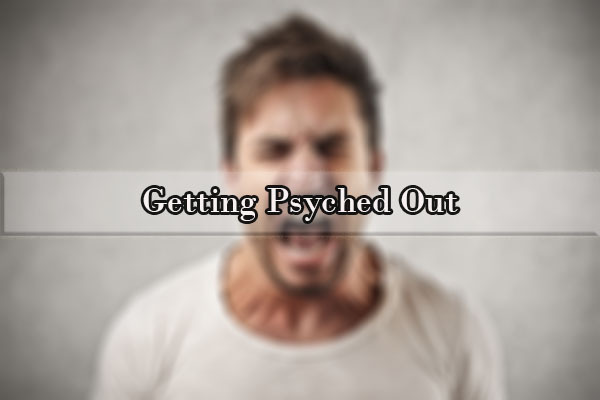 Psychologically, it is easy for an attorney to lose perspective and become too emotionally attached to the case, either due to the actions of opposing counsel or their own emotions. Both situations are unhealthy both for the attorney and for the client, as an attorney who becomes too emotionally attached to the issue tends to be less effective. Working as a Contract Attorney: Contract attorneys are a necessary part of the legal system, as they assist law firms in handling larger cases that they lack the on-staff manpower for. But that does not mean that becoming a contract attorney is a smart career move. The work performed by contract attorneys is often segmented and disjointed from the primary litigation effort such as document review. Sleeping on the Job—Literally: The practice of law is exhausting and many attorneys, litigators and big firm attorneys in particular, often spend many long nights at work. This is the nature of the territory and one of the best indicators of a good attorney is when they typically send their last email of the night. Sleep is important, but it should not come at the cost of completing work. Also, if it was not obvious, NEVER let your superiors and peers walk in on you actually sleeping. Squandering Their Reputations 2.0: Unlike attorneys who work for large law firms, solo practitioners and owners of small law firms have not only their reputations as attorneys to protect, but also their reputations as business owners. Solo practitioners must wear two hats: both the businessman and the attorney roles are important for attracting a client base. Lack of a Specialization or Niche Practice: The days of solo general practitioners are coming to a close. There is now a general understanding among most clients that attorneys specialize in practice areas rather than simply being good attorneys. Finding a unique area of business is the best way to ensure a continuous stream of clients seeking representation. Furthermore, boutique firms specializing in niche areas also tend to be more successful firms because they can develop strong reputations working in those niche fields of law. Not Reigning in Billing Practices from Day One: Two of the most common complaints about attorneys reported to local bar groups are poor billing practices or mishandled client money. The best way to avoid client complaints and effectively perform billing is to install good legal billing software from day one. For solo practitioners who are uncertain what a good billing system should look like, hiring a consultant or accountant to assist in constructing a billing system is a good first step. Unethical and Illegal Marketing: Attorney marketing practices are regulated by the rules of professional conduct; however, attorneys considering beginning a solo practice have likely not read those sections of the rules recently. 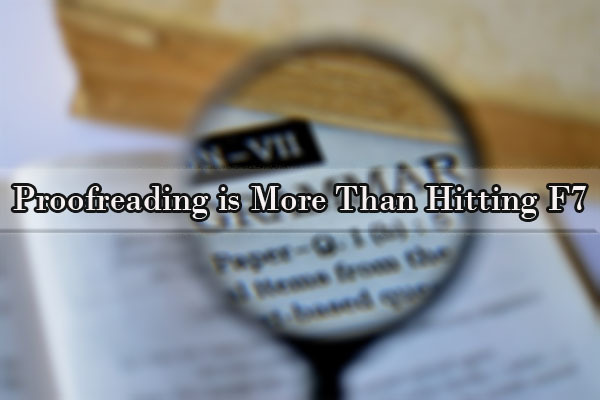 Reading the rules is an important first step to conducting advertising and marketing properly. Running afoul of the advertising rules could result in attorney disciplinary proceedings. Underestimating the Importance of Bureaucracy and Infrastructure:It is tempting for solo practitioners to cut staff and reduce overhead to keep a larger portion of profits. This is rarely a good idea. As many young and tech savvy attorneys would likely claim, a solo practice technically can be run off of a laptop and a library with access to printing and copying, but such a weak infrastructure is a recipe for failure. While office space and secretaries are expensive, they are important for the firm’s functioning. Clients have certain expectations about law firms and their facilities. Skimping on infrastructure and staff could turn away potential clients. There are many different ways to go about being a good lawyer, and most are not too difficult to stumble into when simply trying to do the right thing from the beginning. However, lawyers will also be presented with several different opportunities to squander their reputations as both lawyers and as good human beings. Avoiding the above-described pitfalls is a good start on the path to success in your legal career. 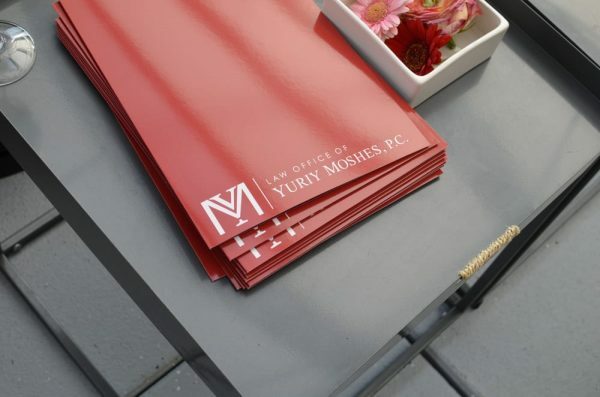 As attorneys, we at the Law Offices of Yuriy Moshes are always looking to improve our own law practice. What tips do you have to avoid failure in the legal profession? We would love to hear your stories about how others conduct themselves as attorneys so that we can continue to pass sage advice onto the next generation of attorneys.